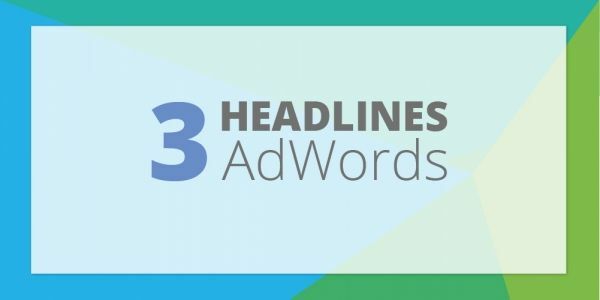 There’s a new PPC ad format available in beta for some advertisers where AdWords displays up to three headlines and two longer descriptions. The new ad format not only expands the real estate of paid results within Google search results but also dynamically combines headlines and descriptions deemed most likely to perform best. Google’s new responsive search ads are available in beta in AdWords, though not for all advertisers yet. 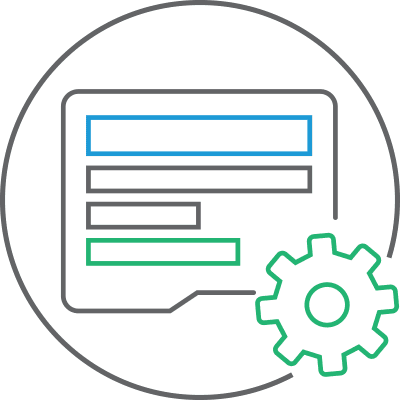 The new ad format continues Google’s focus on machine learning to help improve campaign performance via automation. When creating the new responsive search ads advertisers can create as many as 15 advert headlines, with AdWords dynamically combining up to three headlines that are deemed to perform well. The dynamic nature of these new ad formats means that advertisers will need to consider the various combinations of advert headlines. The best practice of writing headlines that directly relate to the keywords within the ad group holds true. In addition to more headlines, the new responsive search ads include two 90 character descriptions, differing from the current one 80 character description. 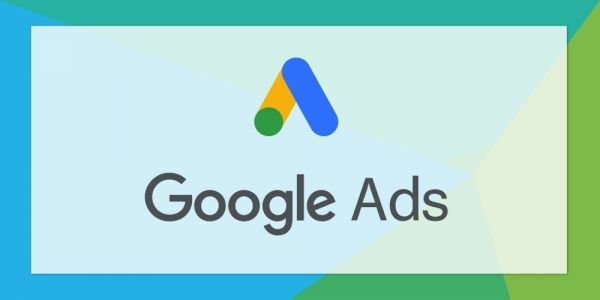 Advertisers can create 4 longer descriptions in the new ad format, again, with Google dynamically selected up to 2 descriptions to be included. By default, any headline or description can display in any position, in any order. 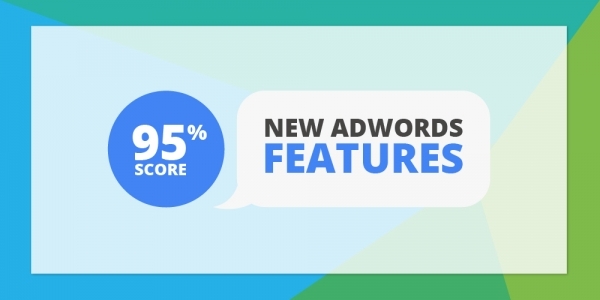 There is, however, an option to pin specific headlines and descriptions to specific positions to help minimise the automation from AdWords. Our PPC strategy differs for each B2B company we work with, dependent on the service levels required and their individual PPC objectives. Our fees are based on the specific time required to manage an individual account, regardless of estimate media spend and budgets. 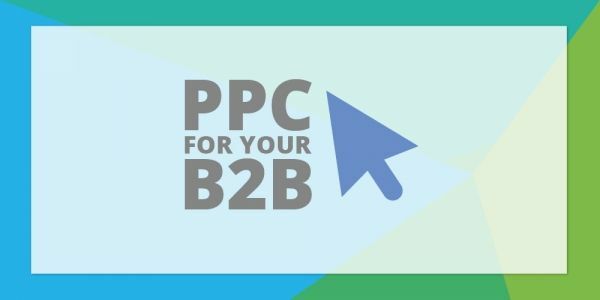 As a Google Partner, we’re focused on ensuring your PPC advertising is on message, reaches your target audience and maximises the return on investment. 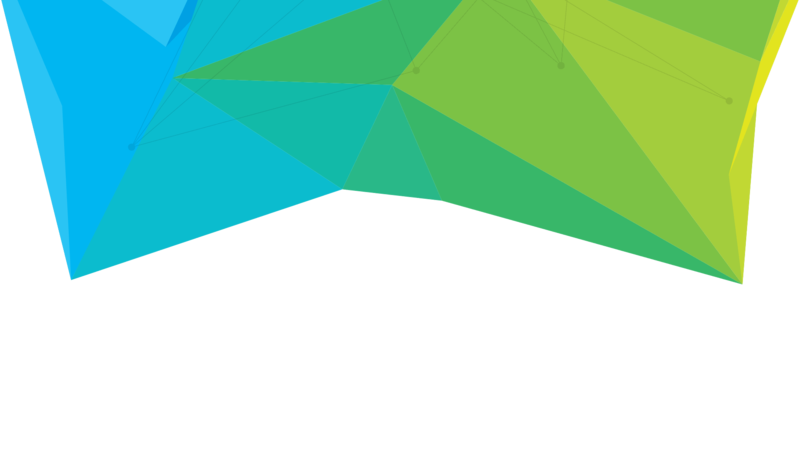 Interested in outsourcing your PPC management? Speak to our Google certified team today.